With the holiday season already upon us, transporting our luggage to our dream destination becomes a priority number one. A roof rack for your vehicle might turn out to be far more convenient than you thought. It’s primarily used in order to transport different kinds of equipment. Choosing the right one, however, might be a bit more challenging. Here are 5 comprehensive tips which are going to make this process rather seamless. The majority of car racks come with specific mounting requirements. For instance, hitch rack is going to require a trailer hitch. On the other hand, a spare tire rack is only going to attach to SUVs which have a spare tire that’s mounted on the rear end of your vehicle. However, when you are looking at a roof rack for your family, you need to make sure that the model is compatible with your vehicle. Needless to say, a little bit of aforethought could go a long way. Make sure that the rack you have set sights on is capable of transporting the equipment you’ve designated it for. 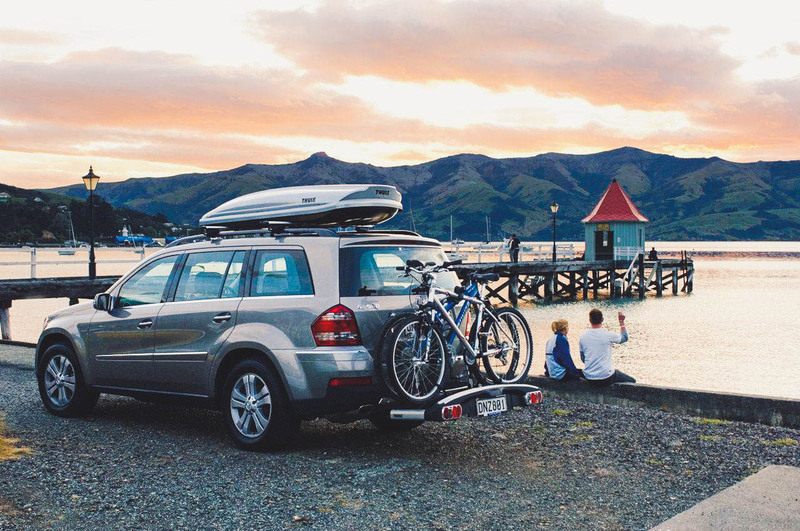 There are certain roof racks which are brilliant for loading bicycles but not so convenient when it comes to carrying a regular car carrier, for instance. If you are looking for this roof luggage carrier, you need to make sure that your rack can accommodate it. Roof racks are versatile in general and yet you need to account for this in advance in order to make the right choice. Do you have multiple vehicles that you travel with? If that’s the case, you might want to consider purchasing a removable roof rack. This will allow you to attach it and remove it with the slightest of efforts, hence allowing you to quickly and easily switch it and mount it from one vehicle to another, as long as they are compatible. That’s a great perk to consider. Regardless of what you are buying, the old-school yellow pad with two sections – one for pros and one for cons is the best way to ensure that you are making the right call. Pick up the pen and put down all of the advantages and all of the drawbacks of the unit you want to purchase. If the former outweigh the latter, you got a winner. Now, the truth is that roof racks are not as cheap as we’d want them to be. Of course, you get what you pay for. If you spend a smaller amount of money, you will get a lower-quality roof rack which won’t hold more than 100 pounds of load. This is absolutely unacceptable. It’s better to invest a little bit more and make sure that you get a product which is going to serve you a great purpose. Following those quick and comprehensive tips can make your roof rack shopping ventures a little bit less challenging. Of course, there are far more beneficial tricks that you can take advantage of but those are the most integral ones.